When you need to dig deep into a PDF file, these tools are your best friends. Though it’s nearly 25 years old, the PDF may be more useful than ever in our increasingly multi-device, cross-platform world. Much of the time you can get by with a free PDF reader to review and comment on these files. But inevitably, particularly in a business setting, you’ll need to edit a PDF file and that usually requires upgrading to a premium PDF editor. Historically, Adobe Acrobat has been the best option, but it has also been the most expensive, often putting it out of reach of individuals and small businesses. That has given rise to a wealth of alternatives with varying features and costs. We looked at six PDF editors to see what they offer and how they stack up against each other. Updated 1/11/19 to include our review of PDFelement Pro 6, which delivers hassle-free PDF editing, and is a compelling, low-cost alternative to Acrobat. See the bottom of the page for a list of all our PDF editor reviews. Acrobat Pro DC's comprehensive PDF features show why it's still the editor against which all others are judged. 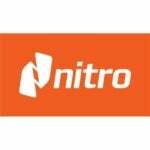 Nitro Pro 12 is an excellent PDF editor that will streamline your document workflow. Nitro Pro 12 bumps its previous version, Nitro Pro 11, for the runner-up spot. Its now full integration with Nitro Cloud—as part of Nitro Productivity Suite—makes collaborating on documents and securing signatures easier than ever. The ability to perform common editing tasks right in a browser rather than having to toggle over to the desktop program makes document workflows feel simpler and more seamless. (Read our full review). Why spend a chunk of change on a desktop editor when free online PDF editors abound? The simple answer is because you get what you pay for. Generally, free online editors will let you add text and comments, merge and split documents, and convert files to and from PDF. With rare exception, however, they won’t let you edit existing text and many have file-size and page-volume restrictions. And a lot of them will watermark your edited document. For these reasons, web PDF editors are best reserved for simple, fast editing jobs. Call in these big dogs for anything more demanding. Create, convert, and export PDFs: The most fundamental function of a PDF editor is to make PDFs, either from scratch, scanned hard copies, or by converting digital documents. A good PDF editor should be able to transform a variety of file types—from Microsoft Office formats to images to HTML—and do so seamlessly, preserving the original formatting. It should also include OCR technology to make the PDF text searchable and editable. Likewise, a good PDF editor must be able to export PDFs into other editable formats such as Microsoft Word and PowerPoint, HTML, or plain text, maintaining the original files hyperlinks, images, and other elements. Content editing: Another bit of magic that PDF editors unlock is the ability to modify text; insert, resize, and move images; and reorganize pages in the PDF. A good one will perform these tasks as easily as in a text document or slide deck, allowing in-line editing, dragging-and dropping graphics, and adding or removing hyperlinks. Security: All businesses deal with documents containing sensitive data. Look for a PDF editor that includes security features that allow access for authorized eyes only. Good options will usually offer several levels of security, including password protection, permissions setting, and content redaction, which “blacks out” selected text and images. Most PDF editors will also offer one or more ways to electronically sign documents. Mobile support: While deep PDF editing is best done on a desktop, it’s nice to be able to review and annotate files when you’re out and about. While PDFs can typically be reviewed in any PDF reader or editor, regardless of which one they were created in, consider looking for an editor that has a dedicated mobile app, is optimized for mobile devices, or allows cloud access to features through a mobile browser. One of the great things about a PDF is that it can be read and edited in any PDF program regardless of which one it was created in. So beyond the features outlined here, let your personal preferences guide you in making your decision. If you want to learn more about all of the PDF editors we reviewed, see the list below. We’re kicking off our guide with six PDF editors, but we’ll continue to evaluate more as time goes on—as well as re-evaluate those we’ve already reviewed. PhantomPDF Business is a strong alternative to Adobe Acrobat for a fraction of the price. PDF Editor 6 professional is an excellent desktop PDF editor capable of handling personal and business PDF needs with a small learning curve and a reasonable price. PDF Complete Office Edition 4.2 is a full-featured PDF editor that holds its own with more popular Acrobat alternatives. 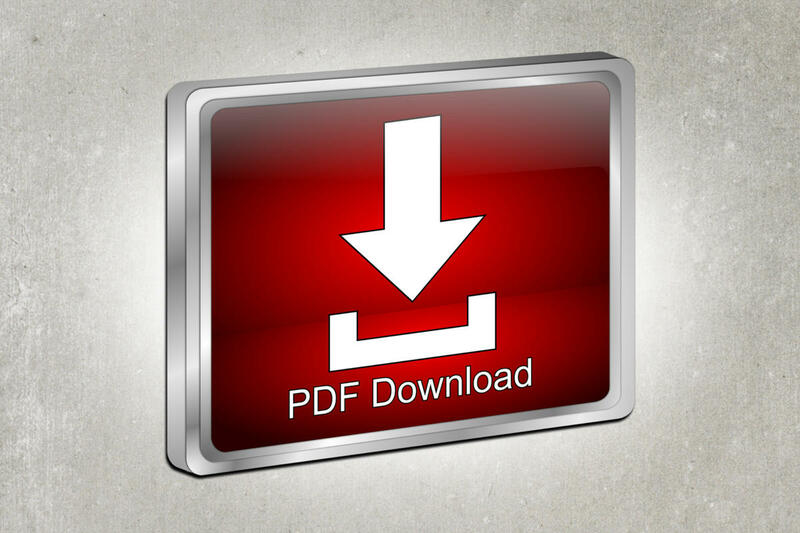 PDFelement PRO 6 delivers a hassle-free PDF editing experience for your personal and business needs. Thanks to its updated interface, PDF Studio Pro 2018 holds its own against Acrobat and its strongest alternatives. It also ranks as one of the most affordable PDF editors.